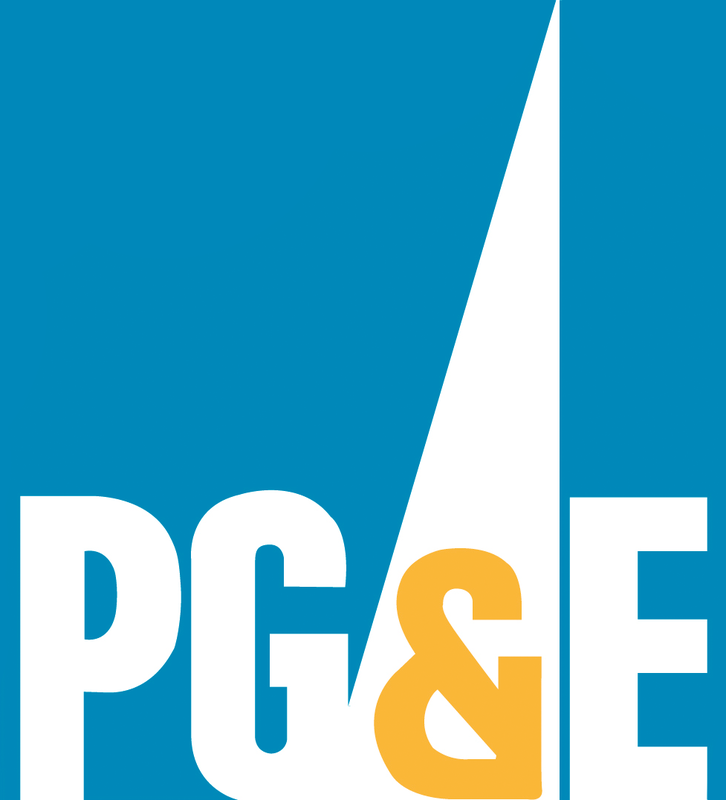 For example, our next door neighbors in San Francisco are Pacific Gas & Electric: https://cdn.genability.com/lses/734.png. You can get the lseId the LSE record, the tariff, or the account. The file format is PNG. The file’s dimensions are not constant, so use CSS or similar to size them appropriately. You don’t have to worry about whether we have the logo or not. If we don’t have it yet, we return a generic icon to symbolize the utility rather than a 404 File Not Found HTTP response.